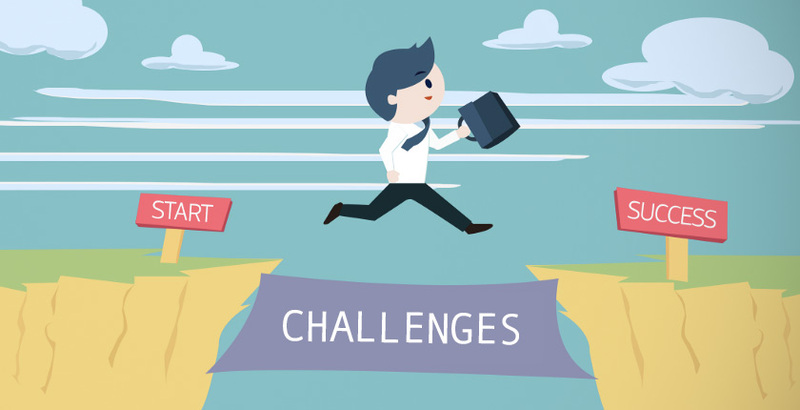 Entrepreneurship is not an easy road and the more you grow the more challenges you face. From awareness and sustainability of businesses to regulations associated with legality and enforceability, the list of challenges is long. Given these challenges, it can be hard to get started on your entrepreneurial journey without guidance and assistance. So how does one move forward and get ahead? Where do entrepreneurs get their dose of skill and know-how supplements to turn their startup ideas into reality? Incubators have an answer to the problem. Whether you are just getting started or are looking to startup, incubators can serve as a great platform to give you that much-needed support and push to build a solid foundation. Many people confuse incubators and accelerators. However, the difference lies in the name. Similar to an incubation chamber, incubators help the seeds of startup ideas germinate and evolve into the beginnings of future organisations. As a former startup founder and someone who works with small business owners every day, I know every success story is a huge personal achievement. We need to look at those accomplishments in aggregate, because from an economic perspective, it’s a numbers game: the more businesses that start and ultimately thrive, the stronger our economy. Young Mauritians are highly entrepreneurial, but they need more help than we’re currently providing, particularly in the technology space. To help pave that proverbial road, governments and the private sector need to continue working together. One way they can do this is by funding incubators, which provide young startup businesses with a variety of services from funding, mentorship and business assistance, to education and training, to rooms to work from – and even sleep in. They’re the one-stop-shop for startups. Incubators have played a critical role in the success of companies across a range of industries. They’ve been pivotal in creating an entrepreneurial culture that has enabled companies to develop. Without support, we risk leaving ideas on a whiteboard, or seeing them find success elsewhere. Our country is at a crossroads: the “new economy” simply hasn’t generated enough jobs to offset the losses in stagnating traditional industries. This disparity is largely responsible for the explosion in young people seeking their own opportunities. Yes, they are armed with good ideas, but turning them into a reality and creating a viable business around them, is a far greater challenge. That’s where incubators come in. Nurturing innovation creates jobs, attracts investments, and boosts our small island’s standing on the world stage. We’ve reached a critical moment and we need to keep thinking big. The Turbine is a co-working space, start-up incubator and accelerator based in Mauritius.